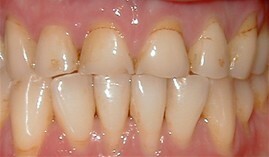 Dental implants are the most popular tooth replacement option. The procedure involves the surgical placement of an artificial tooth below the gum, such that the implant is attached to the underlying jawbone and gum tissue. This provides a stable support for one or more artificial teeth replacements - or dental crowns - that are nearly as sturdy as your natural teeth. 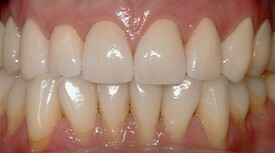 Candidates for dental implants must have healthy gums and sufficient bone structure to support the implant. 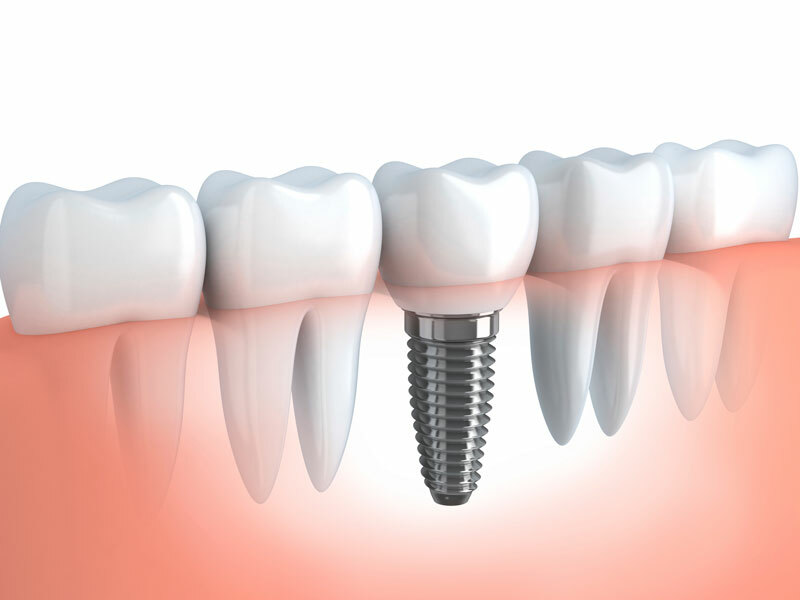 To find out whether you are eligible for implants, there are different dental professionals you can consult, including a periodontist, an oral surgeon, or even a general dentist with the necessary training in implants. Although many patients seem to be most concerned with the cost of treatment, it is important that you do your research to choose a qualified and experienced dental implant specialist. After all, getting the placement done right the first time will allow you to enjoy the benefits for a long time without costly mistakes. The right dental implant specialist should be certified by the American Academy of Implant Dentistry - AAID. While every dentist must be licensed to run a dental practice,only AAID credentialed dentists have fulfilled the stringent requirements to competently and safely practice implant dentistry. Dr. Stein, DDS, FAGD, is a top rated dental implant specialist in Lancaster. His personal approach to each and every patient ensures that your unique dental needs are addressed for immediate and long-term relief. Visit Dr. Jeffrey Stein in Lancaster today to discover whether you are a good candidate for dental implants.